Main/Blog/About property/New and not so. The problem of choice. New and not so. The problem of choice. 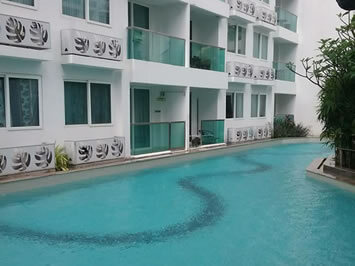 In this article we will talk mostly about apartments, because we can clearly see the building boom of new condo projects in Thailand and resort areas. It is no secret that the cost per square metre in a new project, especially if you buy it on construction stage, will always be less than that of apartment with similar quality and characteristics on the secondary market. It would seem that it is a great opportunity to gain more metres for the same money. However, not all is so simple. Each type of real estate has its pros and cons. Let's try to list them. Price. Indeed, the cost of apartments in new developments will usually be less than in existing apartments as most of the newer units are smaller than the older units with more efficient use of space. Especially noticeable difference in price will be when purchasing an apartment at the construction stage. By the time of completion of the construction, cost of the same apartments in the same building can have risen by 20-30 per cent, which can be interesting buyers for investment purposes. Most developers of new projects provide installment payments. This is given over the construction. 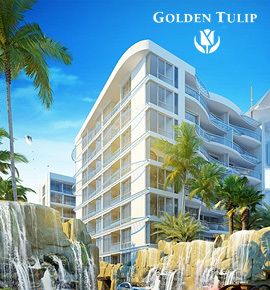 New condominium projects are mostly modern truly resort complexes, with its own infrastructure, swimming pools, communal areas with a landscaped design, gyms, cafes, restaurants, shops. 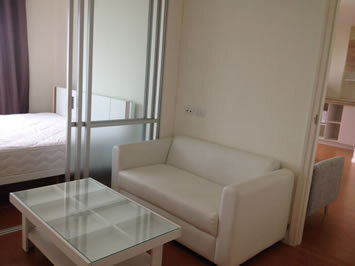 As a rule, new apartment has a more comfortable layout and a more modern finishes (in Thailand, nearly all new apartments are finished to include ready-to-use communications, kitchen and sanitary equipment). Recently built or still developing apartments use more modern technology, building materials and equipment used in its construction. 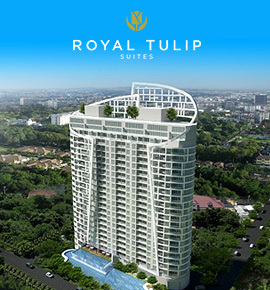 Buying a new apartment directly from developer is one of the safest types of real estate transactions in Thailand, since such contracts are strictly controlled by the state, and the developer is legally bound to insert all eventuality conditions into the contract. Buying an apartment in the construction phase, you have to be a bit careful as to how the project will eventually turn out. Computer generated 3D photos demonstrated by the developer contain much improved reality and can be far from the real life. The apartment being under construction obviously means that you have wait until it’s finished to move into. Often, construction projects are delayed and completion occurs later than the scheduled dates (for a year or even more). New projects are sometimes built on new land spots that can be in locations that are further from the center and infrastructure. Only in small number of cases projects are being implemented in well-developed areas, however due to the cost of land, the price of such apartments becomes much higher. 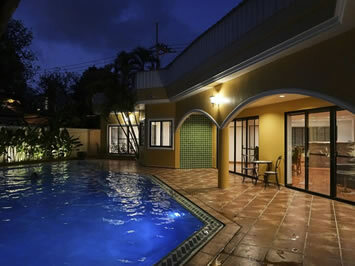 If the buyer is looking for end user or a holiday home it may not be that important, the project’s own facilities, as well as the peace and quiet will compensate these shortcomings. If the buyer has plans to rent out the property, then location obviously becomes one of the most important selection criteria. Construction of new projects in undeveloped areas carries the risk that in the future, more new construction will start close to your property, which, in addition to the inconvenience of construction, can bring also possibly bring a significant disappointment (like when a new building will block some of your beautiful views). Choice. 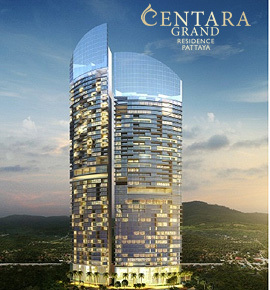 If the number of new construction projects in the same Pattaya is counted in the hundreds, the number of proposals on the secondary market is counted in tens of thousands. Thus the buyer with a lot of requirements, or having specific requirements has much more chances to find here a suitable option. You can immediately see and understand what you are buying. You can evaluate the quality of the building, the condition of the apartment, neighborhood and make a decision based not on promises but on facts. Most likely, the objects of the secondary market will be located in areas with already well-established infrastructure. There will be more options for buying a home for rental (primarily due to the location). Lack of payment plans (usually property owners do not consider such options for sale, but there are some exceptions), so you will have to have the full funds available. In some cases - the need to repair or renovate (usually cosmetic).